Whitney Rupp for Shaw Media Mary Endres fifth-grade teacher Amy Varys instructs her students in class Wednesday, Feb. 21. 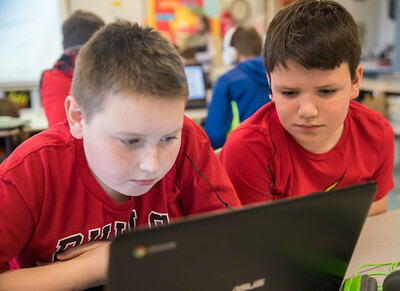 Whitney Rupp for Shaw Media Amy Varys, a fifth-grade teacher at Mary Endres Elementary School, talks with students Sean Fiorina, 11, center, and Brady Minner, 10, right. Whitney Rupp for Shaw Media Abigayle Manoso, 11, reads to a classmate in her fifth-grade classroom at Mary Endres Elementary Wednesday, Feb. 21. 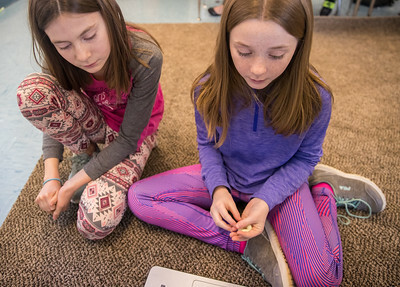 Whitney Rupp for Shaw Media Caroline Malicki, 11, left, and McKenna Vidales, 11, work together in their fifth-grade class at Mary Endres Elementary School in Woodstock Feb.21. 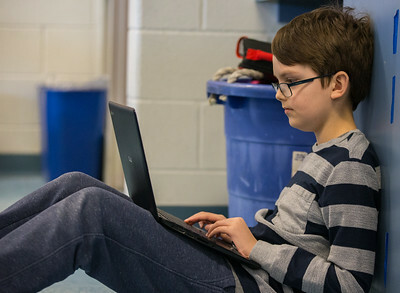 Whitney Rupp for Shaw Media Fifth-grader Jonathan Kruse, 10, works on a Chromebook in class Wednesday, Feb. 21. 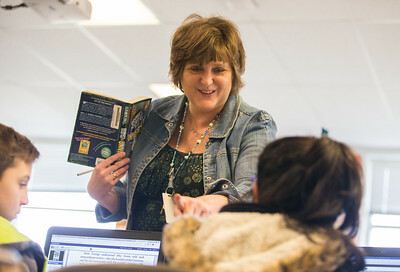 Whitney Rupp for Shaw Media Mary Endres fifth-grade teacher Amy Varys works with Dillon Gavers, 10, in her classroom Wednesday, Feb. 21. 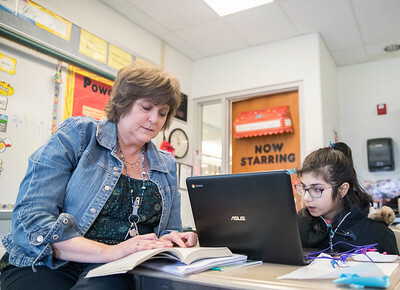 Whitney Rupp for Shaw Media Fifth-grade teacher Amy Varys works in her classroom with Nabiha Ahmed,10, on reading skills at Mary Endres Elementary in Woodstock Feb. 21. 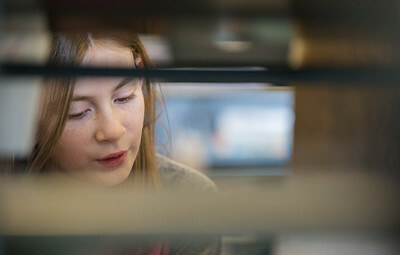 Whitney Rupp for Shaw Media Andrew Goetz, 10, works on reading skills in Amy Varys’ fifth-grade class at Mary Endres Elementary School in Woodstock Wednesday, Feb. 21. 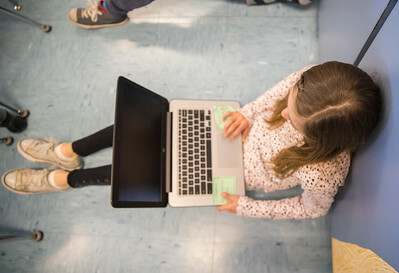 Whitney Rupp for Shaw Media Victoria Adams, 10, works on a Chromebook Feb. 21 in her fifth-grade classroom at Mary Endres Elementary School in Woodstock. 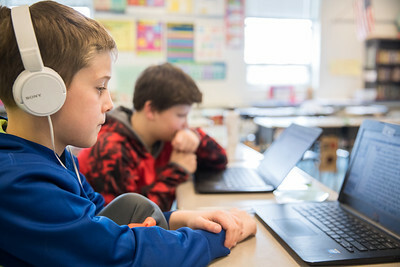 Whitney Rupp for Shaw Media Sean Buck, left, 11, works with classmate Jack Freeman, 11, on reading skills in their fifth-grade classroom Wednesday, Feb. 21. 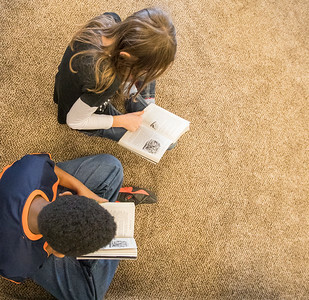 Whitney Rupp for Shaw Media Abigayle Manoso, left, 11, and Hayden Benedict, 10, take turns reading in their fifth-grade classroom Wednesday, Feb.21. 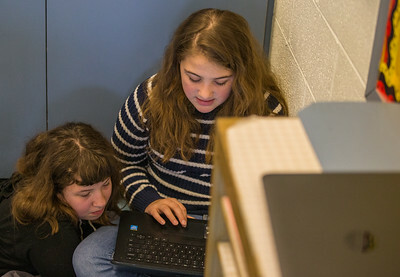 Whitney Rupp for Shaw Media Fifth-graders Cloe Hacker, top, 10, and Maxwell Dennison, 11, take turns reading aloud in their classroom at Mary Endres Elementary School in Woodstock Feb. 21. 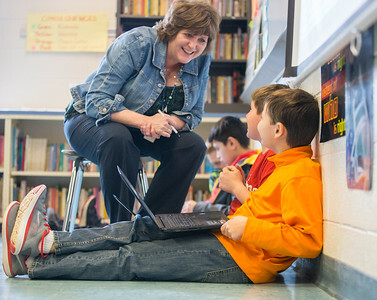 Amy Varys, a fifth-grade teacher at Mary Endres Elementary School, talks with students Sean Fiorina, 11, center, and Brady Minner, 10, right.